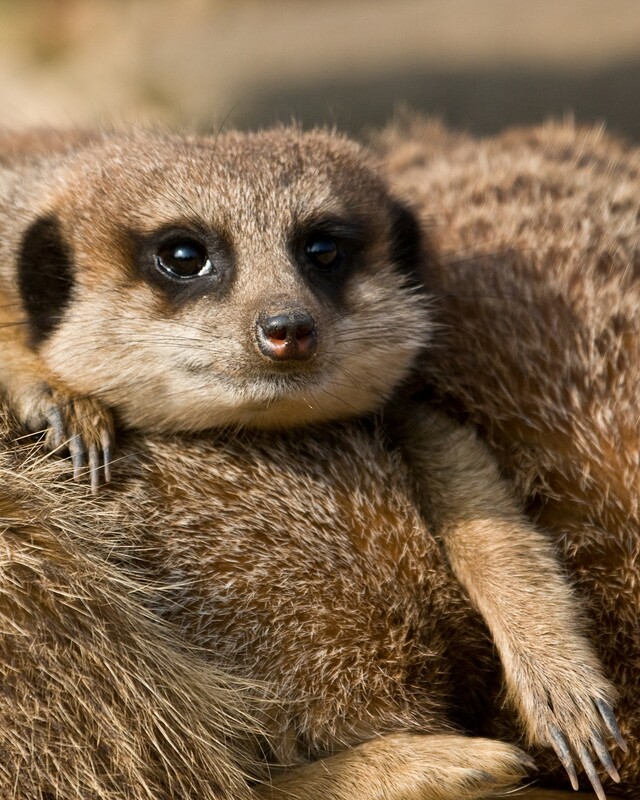 Hi, my name is Sergei and I am a male Meerkat. Our favorite food are Scorpions. We aren’t affected by their venom. At meal times I collect my food and run off to a safe place to eat before my brother Mikhail catches me.